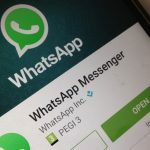 The founders of WhatsApp – an instant messaging service used by over a billion people – have just activated end-to-end encryption making WhatsApp communication more secure. What does this mean in plain words? Let me try to explain. When you install WhatsApp on your smartphone, you agree to a specific terms and conditions (even if you don’y read the long boring text) provided by the company. Either intentionally or unintentionally, you agree to less-secure communication provided by the company. But it’s not the case anymore. Starting today, WhatsApp has rolled out a new feature that will allow secure communication between you and the receiver. This is done by a technology called end-to-end encryption. In the digital age, information security and privacy two of the most debated topics. Formerly, the communication was encrypted on WhatsApp servers which still posed a threat of data been stolen on its way to the server and back. In end-to-end encryption, the messages are encrypted right before you send them and can only be decrypted by the authentic receiver. This is the biggest move by WhatsApp towards personal privacy. Facebook, which is now the owner of WhatsApp after acquiring the company for $19 bn; has been accused of misusing user data and not ensuing enough personal security. This move will help the company regain user trust about their privacy. 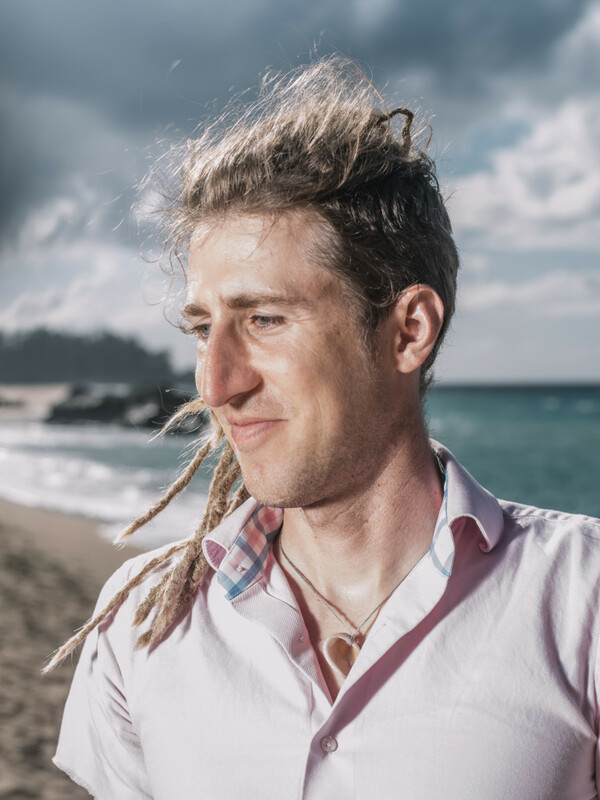 The encryption feature was made possible by Moxie Marlinspike, a pseudonym of cryptographer and security researcher. I like computer security and software development, particularly in the areas of secure protocols, cryptography, privacy, and anonymity. But I also secretly hate technology, am partially horrified with the direction “geek” culture has gone, and have little affection for the weird entrepreneur scene that’s currently devouring the Bay Area. 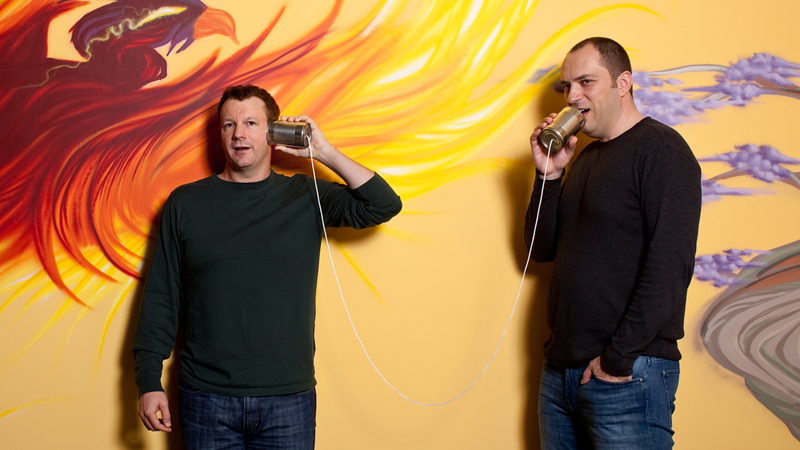 WhatsApp was created by former Yahoo employees Jan Koum and Brian Acton. In just a span of 6 years, the messaging app has gained over a billion users which make it the second most user social service in the world, Facebook being the first with 1.5 billion users.